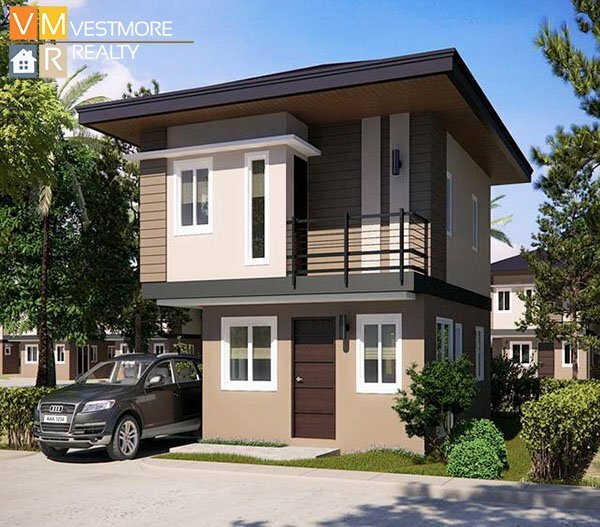 Uraya Residences is a 37.3 hectares middle cost housing in Catalunan Grande, Davao City. 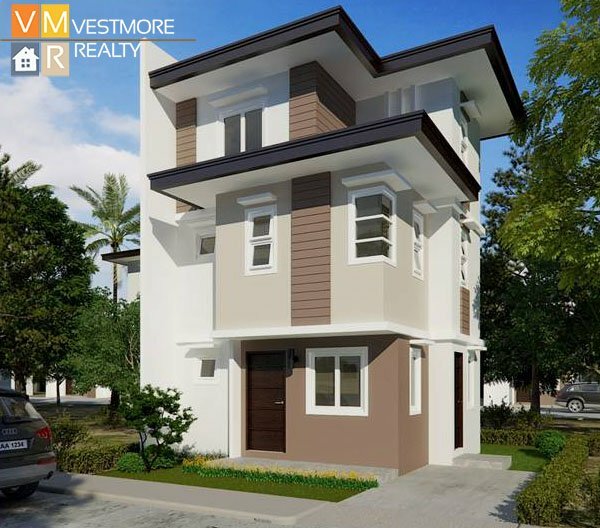 Uraya residences is a mixed-use village development placed in Davao’s newest premier address at the heart of Catalunan Grande. 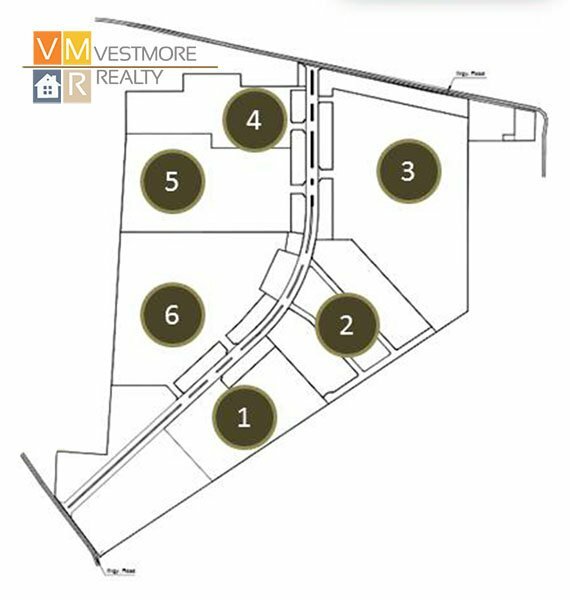 The community is an integration of institutional, commercial and residential functions master-planned around endemic flora and fauna of the land with generous tree landscape design. 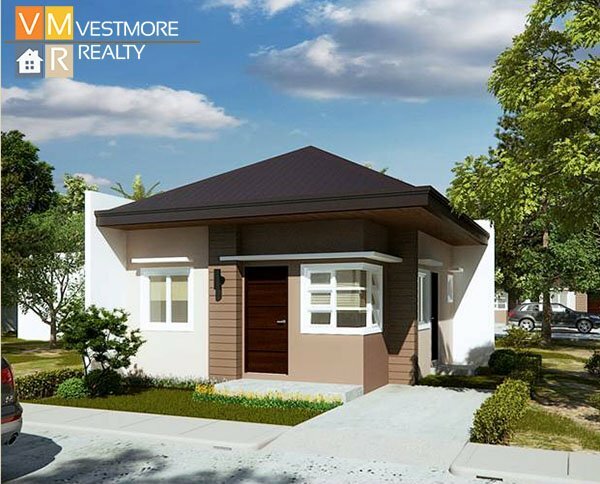 Uraya Residences is a village set-up in clusters where each cluster offers an ideal setting fitting for small start-up to big families. 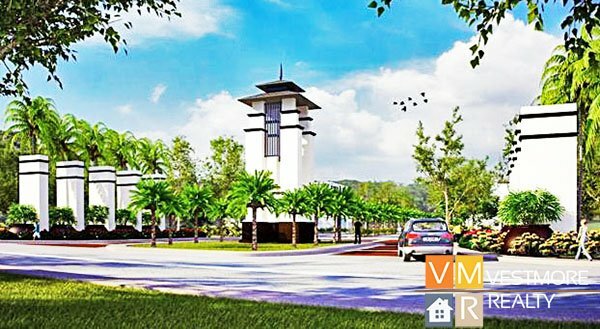 The community is inspired with Modern Asian architecture which is reflected in the structure and buildings within the development. 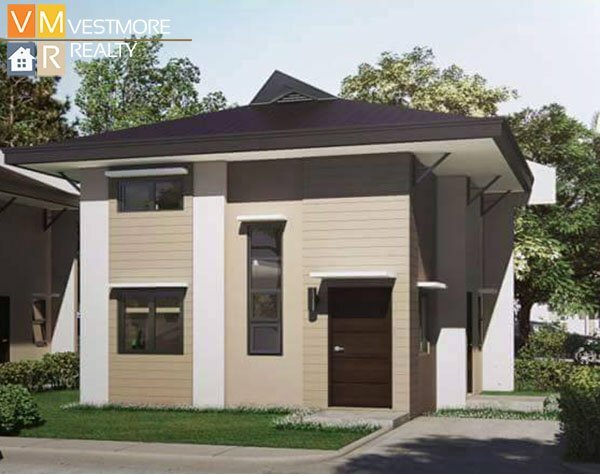 Uraya Residences is envisioned as a “Modern Asian” community – a fusion of modern architecture and Asian style. It is characterized by clean and simple lines with the use of natural building materials and application of neutral and earth tones. 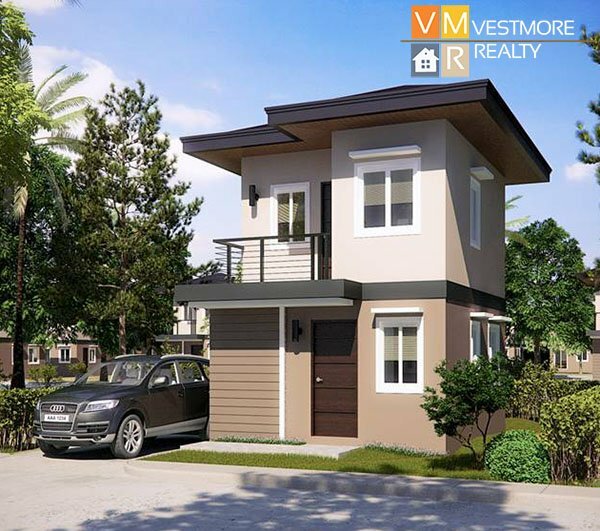 Uraya Residences is a 37.3 hectare property in Catalunan Grande, one of the city’s upland areas. It has an elevation of 105 feet above sea level. 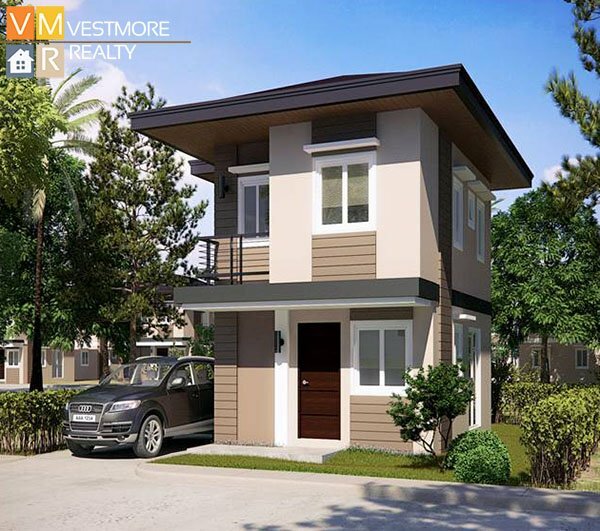 Uraya Residences Davao offers a number of amenities to enjoy for you and your family. A large park, with an area of 8,457 square meters, found at the heart of the Uraya Residences. Endemic flora and fauna are preserved. 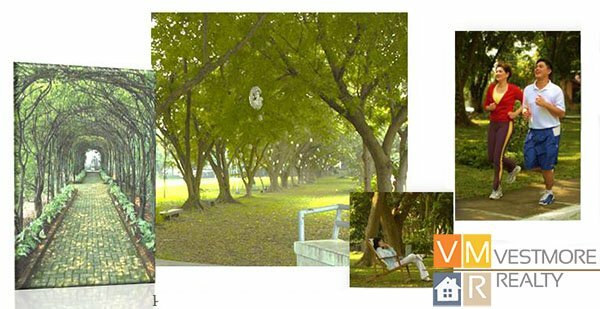 A nature park that provides a cool and cleaner atmosphere for the community. 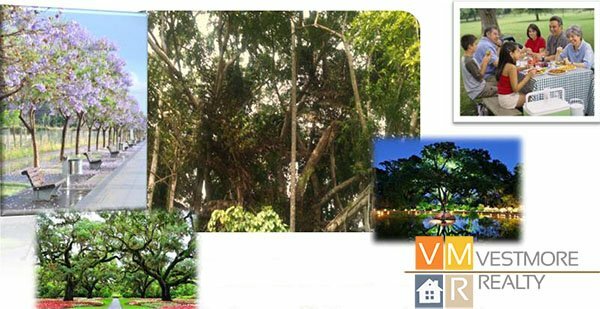 Parks along the perimeter, tree-lined with almost 1,000 various species like narra, molave, agoho, yakal, kamagong and acacia. A cluster will have an expansive theme park that is unique for every cluster. Themes such as space and planets, pirates/under the sea and jungle are being considered, each designed to enhance the children’s imagination. Cluster parks provide an environment where kids can run free and play outdoors with other neighborhood kids, giving them a wealth of happy experiences and a fulfilled childhood. Additional area for planting strips along major and minor roads of about .40m to 1m wider then the standard. 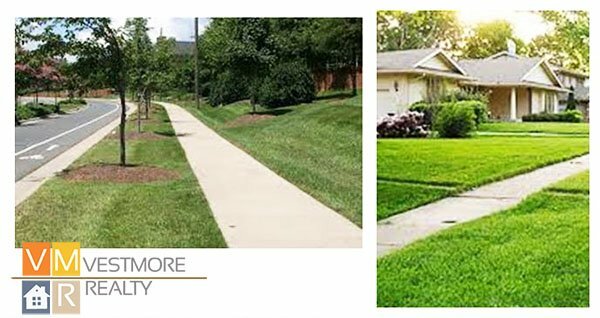 Uraya Residences has the following facilities to offer its homeowners. 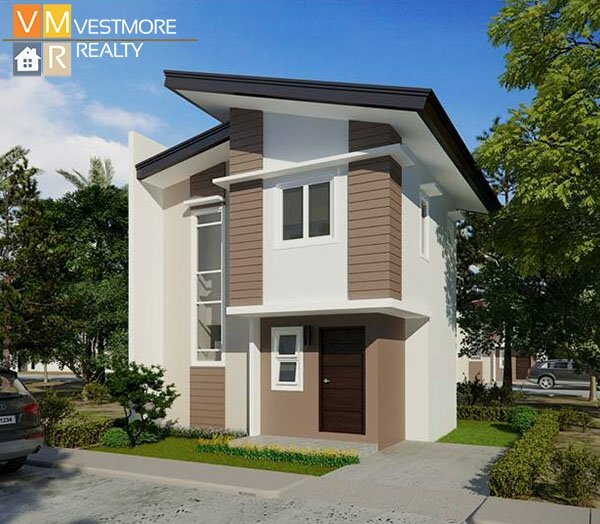 Uraya Residences has two entrances one at Sitio Filomena and the other is at Sitio Sto. Nino. If going south, slowly turn right with care at crossing Skyline Road. If going north, turn left on green. Follow the road and take a right turn after passing Phoenix Gasoline Station. Turn left going to Sitio Filomena and follow the road to arrive at Uraya Residences. Turn left after Samantha Homes. 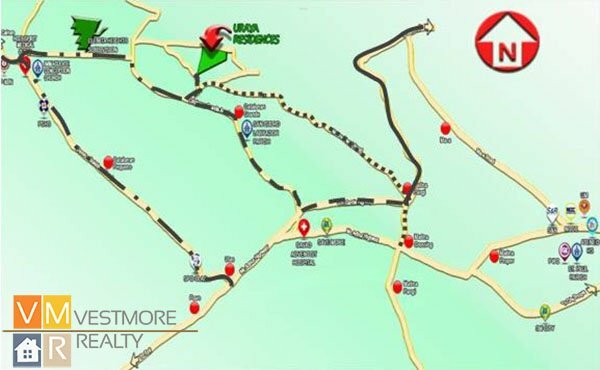 Follow the road and turn right to Sitio Filomena or turn to MRF then follow road to Uraya Residences. Turn at Mintal Gym going to Elenita Heights. Follow Mintal road and turn right to Catalunan Grande. Turn left going to MRF of Catalunan Grande. 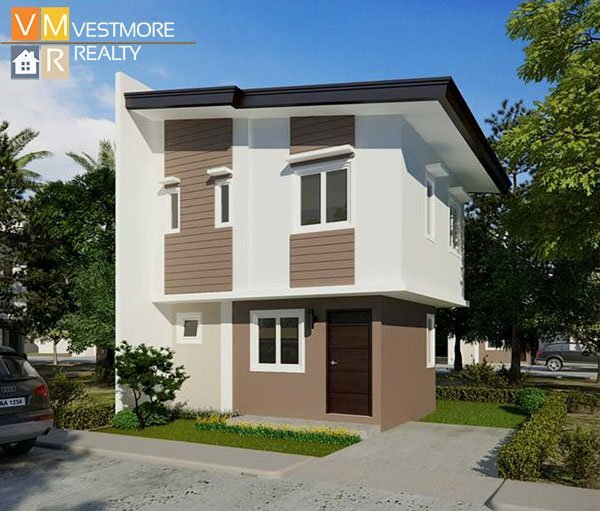 Turn left to Sitio Filomena and follow road to Uraya Residences.